Debbie Rich has more than 35 years of commercial insurance brokerage and risk management experience. During her career Debbie has held positions with Seacrest Partners, Palmer & Cay/Wachovia Insurance Services and John D. Carswell Company. As a risk management professional focusing on the healthcare industry, Debbie maintains active membership with the Georgia Association of Healthcare Risk Managers and American Association of Healthcare Risk Managers. 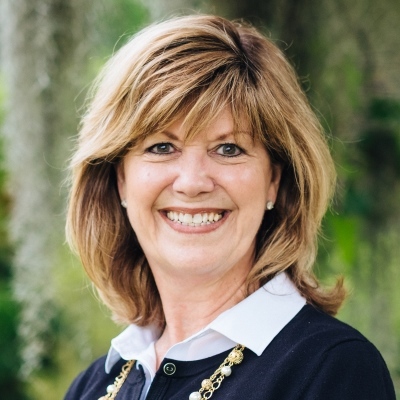 Debbie has earned the Certified Professional Insurance Woman (CPIW) professional designation and is a graduate of South University in Savannah. An active supporter of her community, Debbie has served as a volunteer with Leukemia and Lymphoma Society for a number of years.